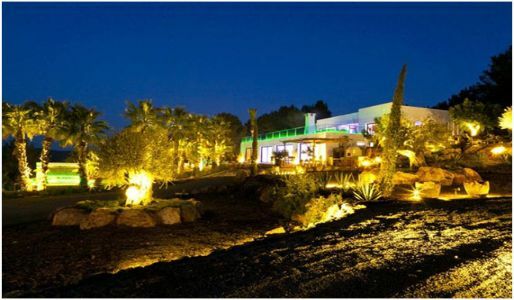 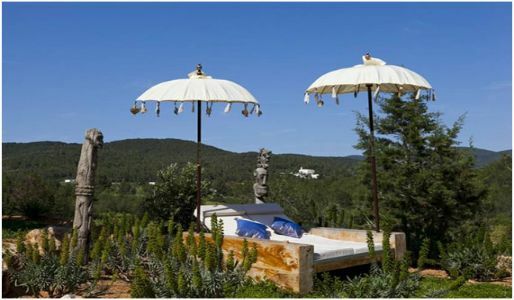 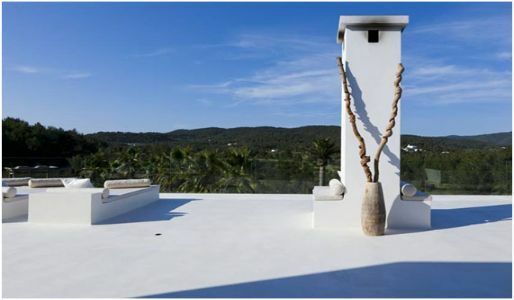 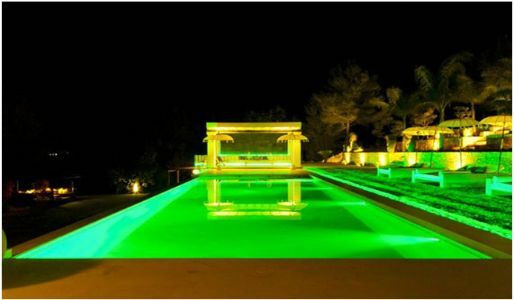 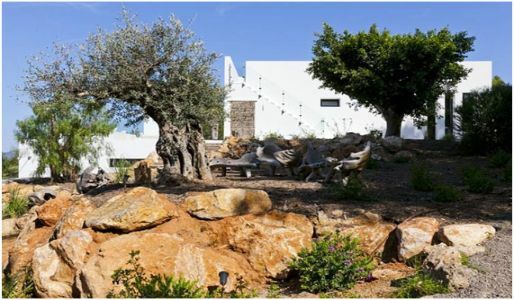 This is a magnificent, modern and luxurious villa situated in the centre of Ibiza, approximately 15 min drive from Ibiza Town; near St Gertrudis, with views onto Dalt Vila with the sea and Formentera in the distance. 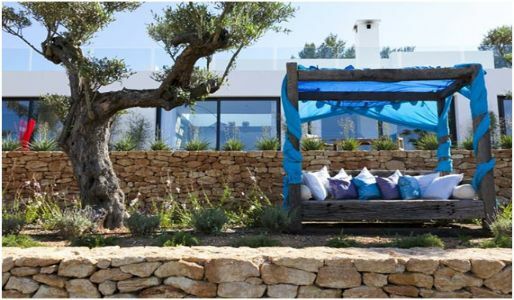 With a living area of approximately 1000 m2 on a plot of 11.000 m2, the villa has plenty of space; there are 4 bedrooms in the main house (1 master suite, 1 grand suite and 2 double suites) and 2 additional separate double suites. 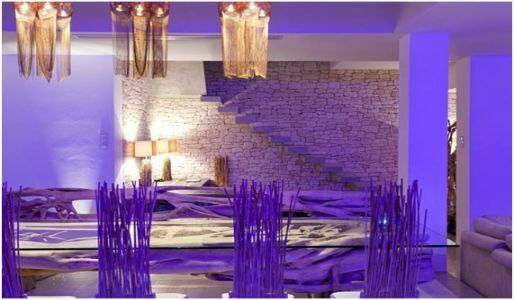 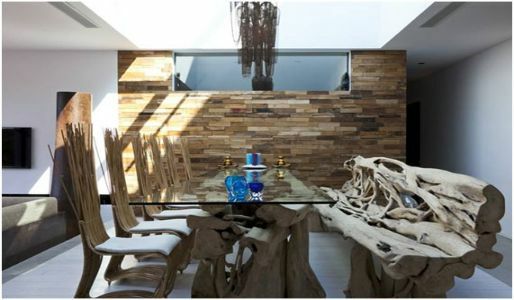 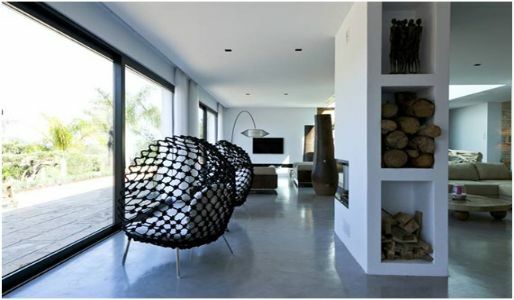 The villa opted for a minimalist style yet comfy and very beautiful; the design concept called for a limited palate of clean, defined materials to emphasize the open plan. 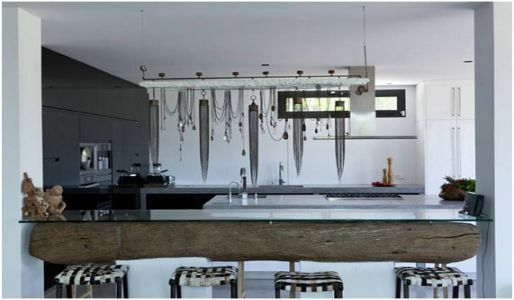 White was chosen as color for walls, floors and some furniture while grey color makes great accent on the state-of-the-art professional kitchen, the stairs and some parts of the interior.